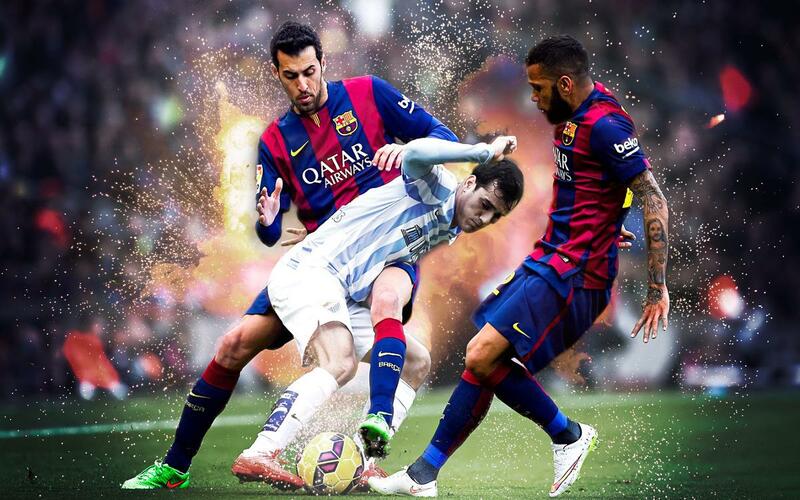 Pressing high has been one of the tools that have made Barça into one of the best teams in the world. We invite you to watch five goals as a result of this brave and ambitious attitude that has been a fundamental part in the club’s recent successes. When one thinks about Barça as a team, the concepts that first come to mind are the following: attractive play, passing, goals, quality… But if we make a more in-depth analysis of all the aspects of their game, we reach the conclusion that the team’s high press is just as important as their offensive football based on possession. This pressing style that Barça have embraced is an attitude that few teams can overcome and has allowed them even more chances to score goals, like the ones you’ll see in this video. Don’t miss these five excellent examples of what the team can achieve thanks to the intensity of our men in the opposition’s half. Don’t miss it!